At 5:15 p.m., February 22nd, Chicago time, I will be interviewed for 15 minutes as a part of WPEO‘s live coverage of the Peoria, Illinois Equip Conference. It does not appear their radio station is streamed online (that I can find) so unless you live within this map, you’ll probably not be able to stop whatever you are doing for my fifteen minutes of fame… well, fifteen minutes on the radio anyway. Karl’s Radio Coverage for 15 Minutes Tomorrow! 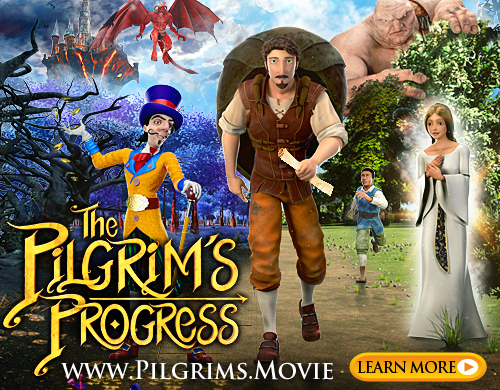 At any rate – let me know if you get to hear it! They will be interviewing many of the other speakers through tomorrow and Saturday so if you can get the station, listen in for other great interviews as well. 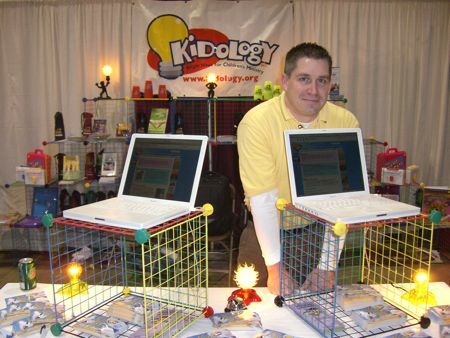 My good friend Tim Balogh got to be interviewed last year when Kidology exhibited at Equip and Tim was the Kidology trainer. Tim at Equip Last Year.